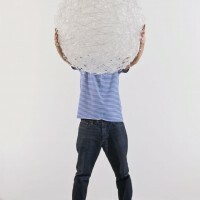 British designer Tim Fishlock has created Gulp. 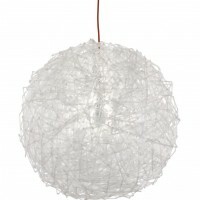 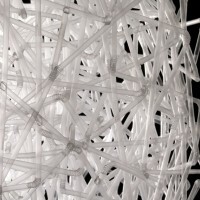 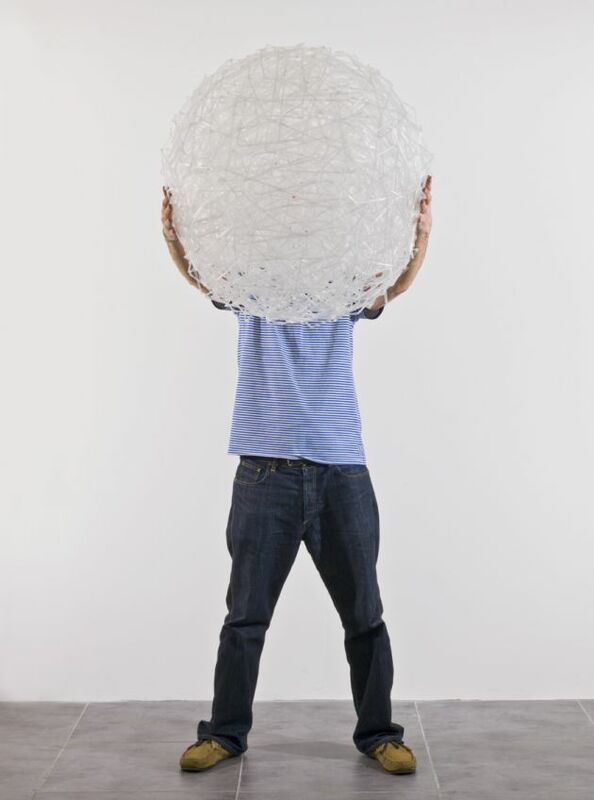 Gulp is three thousand translucent drinking straws interwoven to form a dense, spherical lampshade. 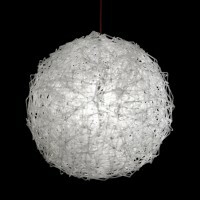 Made from one continuous length of interconnected straws, you could – if you possessed Dyson-like suction – put one end in a drink and gulp it down through the other. 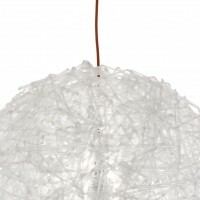 Each piece takes seven days to make and is made to order. 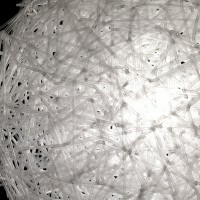 Visit Tim Fishlock’s website – here.